Traveling as a group is the perfect way to connect and re-connect while taking in life-changing experiences. From groups of shared interest to getaways with friends and multi-generational travel, creating lifelong memories awaits! Handling the details of where to go, what to do, and managing bookings for a group can be a lot to manage, not to mention time consuming. Our group trip planning is your personalized resource for destination expertise, ensured quality through our partnerships worldwide, tailored trip details and personalized support so you can enjoy every aspect of your trip. You're in great hands, our experience rests in managing small group trips from multi-generational getaways to larger group trips for Fortune 500 companies. Our focus is to bring insightful recommendations and flawless execution to every trip, ensuring that you return home inspired, refreshed and and with lifelong memories. 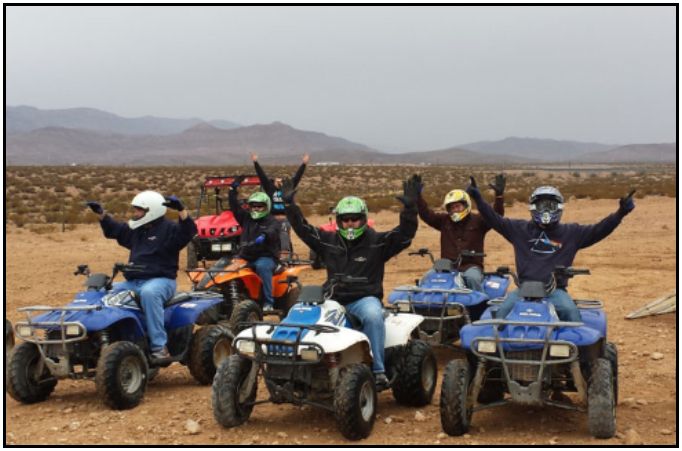 Kristin planned our group trip and did a great job! You do not think of the little things, and when they came up she was very quick in helping me take care of our group! It took a lot of stress out of the trip, and helped me focus on what was most important and that was spending time with my team! A 15-minute initial phone consultation (free) will allow us to learn more about your next group trip and the services offered.